Jordanna Max Brodsky hails from Virginia, where she made it through a science and technology high school by pretending it was a theater conservatory. She holds a degree in history and literature from Harvard University. She lives with her husband in Manhattan. 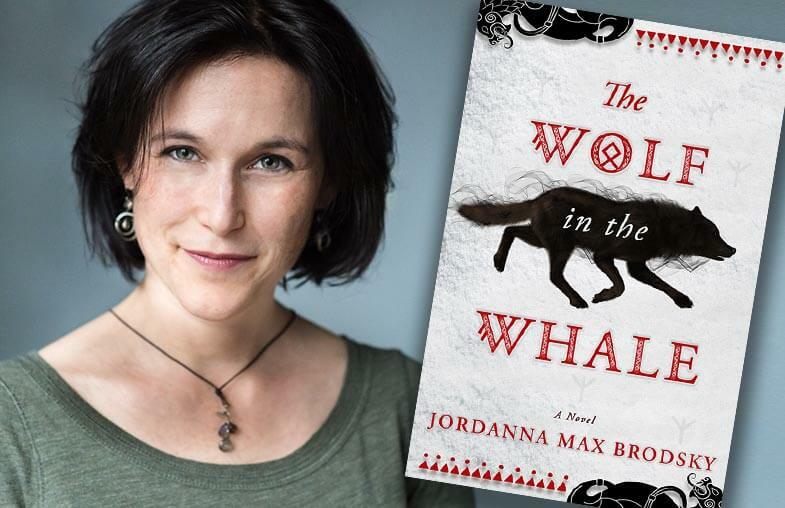 When she isn't writing, Jordanna is likely either tromping through Central Park, hiking the mountains of Acadia National Park in Maine, traveling the world, reading Star Wars novels, watching far too many movies, singing along (badly) to Broadway musicals, or playing Settlers of Catan. Her previous series, the Olympus Bound trilogy, found the ancient gods of Greece living in modern Manhattan. Her passion for history and mythology is on display again with her latest novel, The Wolf in the Whale – which follows the quest of a young Inuit shaman to defend her people, and her own identity, from the wars of men and their gods. Desperate to save them, Omat journeys across the icy wastes, fighting for survival with every step. When she meets a Viking warrior and his strange new gods, they set in motion a conflict that could shatter her world... or save it. 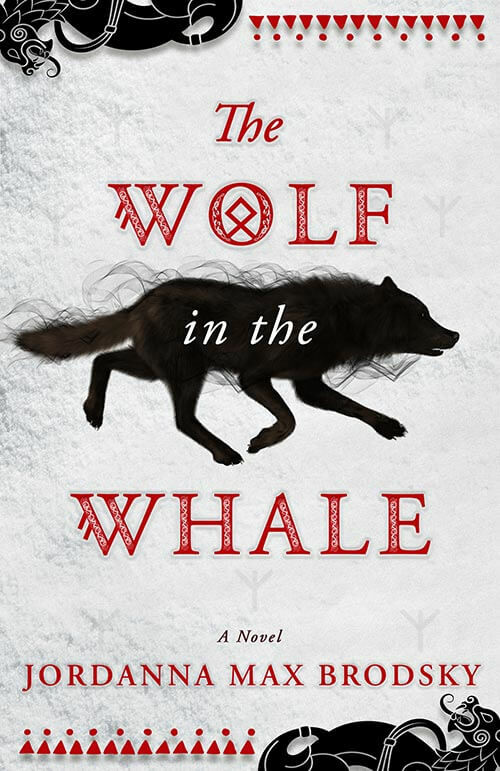 The Wolf in the Whale will be released January 29th, 2019 from Red Hook. Available at Amazon, Barnes and Noble, Books-a-Million, or wherever books are sold.